When we are speaking about a home theater setup we usually think about HDTV. As long as your room is small there no need for anything else, but what if you want a true cinema experience right inside your own home? Well, the best way to go is with the home theater projector. If you are still hesitating we can assure you that new generation projectors comes with full HD 1080p resolution, amazing colors, brightness and contrast, and all of that with astonishing ability to create moving images far larger than your classic HDTV. Just imagine your room with beautiful setup and with all of your friends enjoying the movie night or some spectacular sport game, even maybe playing video game right on the wall as large as your home. 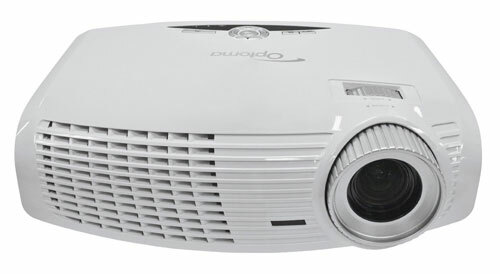 If you are visit projectorshop24 you’ll get the best offer out there on new projectors, so you don’t have to buy HDTV big as your wall which is probably cost you like a brand new Porsche. You’ll get a bright and crystal clear picture as big as your wall. In the enormously great offer we have thoughtfully selected three projectors, which in our opinion are the best on the market this year, so you can make a real movie theater from your own home. 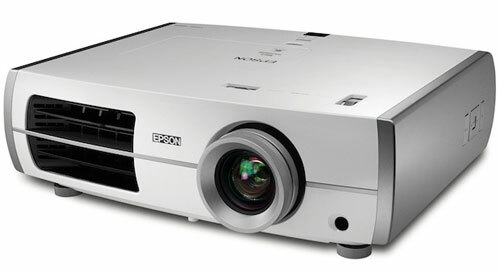 Our first, second and third picks, respectively are The Epson PowerLite 8100, Panasonic AE4000U, and Optoma HD20. This projector delivers extraordinary image excellence with its D7 3LCD technology, which reproduce the image using three LCD chips. Numerous of the home theater projectors these days use 3LCD technology, so we can consider that as a standard. 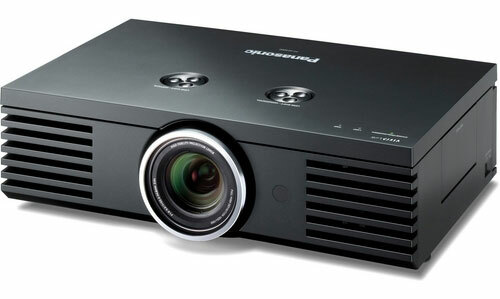 You’ll get a full HD 1080 resolution, but the projector also can display in 1080i, 720p, or even 480i/576i. The projector is using standard 16×9 widescreen aspect-ratio, but it can also show images in 4×3 full screen. Special feature on this projector is 2.35:1 aspect-ratio so you can truly enjoy watching certain movies that were produced in that same aspect-ratio for real authentic image of the movie. With Panasonic AE4000U you’ll get remarkable picture quality, with almost every video resolution supported. This home theater projector uses LCD technology, which gives it great color processing and over 1 billion colors in total. If you prefer to watch a movies with this projector there is a special feature called The Cinema 1 and it can customize the image to the perfection for your pleasure. This projector also contain a Pure Contrast Plate to help block out any light outflow, so you have real black color on you wall, which is really great feature. Optoma uses DLP technology from Texas Instruments to produce a great image. As well as the other two projectors we previously reviewed, Optoma HD 20 supports all standard resolution. Texas Instruments brings BrilliantColor technology to this projector, so the colors look livelier then ever. The only set back is the below average contrast ratio, which is noticeable particularly with dark colors. So, the final result is that the projector can’t reproduce a true black, but with those other lively colors all sports event will look perfectly beautiful. Why Playing Bingo Is So Interesting? Are The New Orleans Saints Poised To Repeat As NFC Champs?